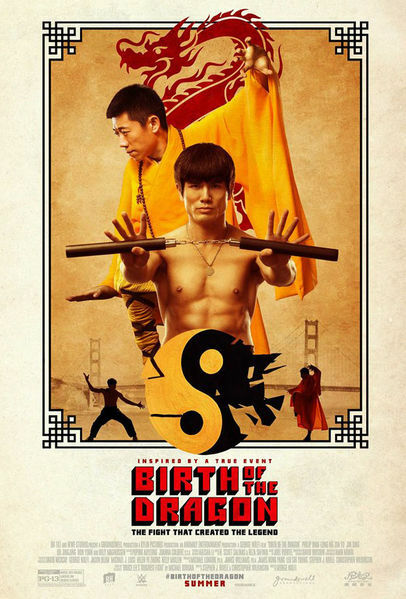 Birth of the Dragon is not a biopic on Bruce Lee, but rather a modern take on the classic and beloved kung fu films of the past. It is inspired by the real yet controversial fight between a then up-and-coming Bruce Lee and kung fu master Wong Jack Man. Set against the backdrop of 1960s San Francisco, many consider this epic showdown to be the battle that gave birth to a legend.